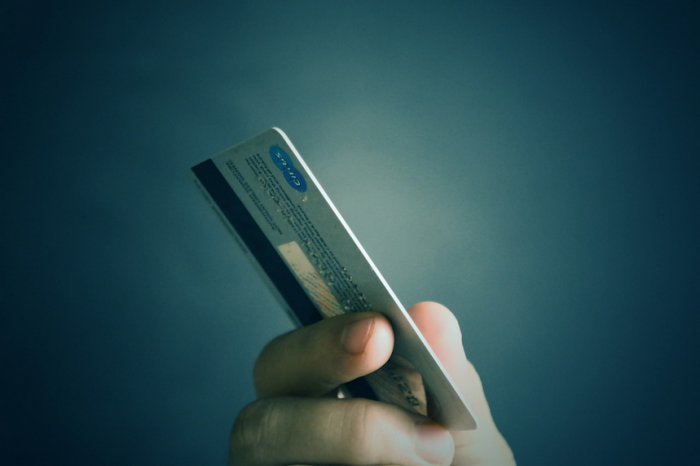 Premium Credit’s market leading brand for collecting payments for golf membership subscriptions, Fairway Credit, has agreed to step in to help after rival Zebra Finance closed for new business in golf membership funding. 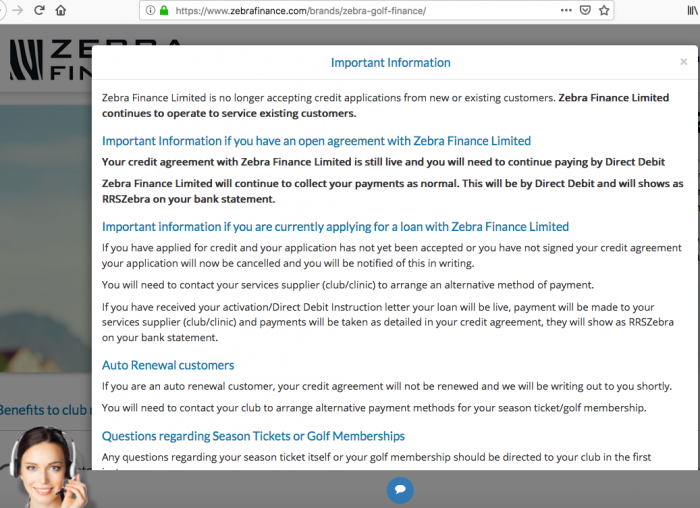 The news comes as members of golf clubs who have a credit agreement with Zebra Finance have been told they will need to continue paying by direct debit, irrespective of the issues the company is facing. Zebra Finance provides financial options to people who buy memberships at more than 200 golf clubs, but recently the company announced that it is no longer accepting credit applications from new or existing golf club customers. The issue revolves around the company’s funder, Raphaels Bank, which has detailed how it will achieve a solvent wind-down involving a commitment to cease all lending. This decision has placed Zebra in the position of being unable to accept any new applications for credit. According to Peter Fletcher, CEO of Zebra Finance, the company hopes to be in a position to accept credit applications from new or existing customers again soon. “We are solvent and we are trading,” he said. Zebra Finance’s website states: ‘Zebra Finance continues to operate to service existing customers. Your credit agreement with Zebra Finance is still live and you will need to continue paying by direct debit. Zebra Finance will continue to collect your payments as normal. This will be by direct debit and will show as RRSZebra on your bank statement. ‘If you have received your activation/ Direct Debit Instruction letter your loan will be live, payment will be made to your services supplier (club/clinic) and payments will be taken as detailed in your credit agreement, they will show as RRSZebra on your bank statement. In the aftermath of the news story, a spokesman for Fairway Credit has said: “Golf clubs around the UK will have seen news that Zebra Finance is no longer accepting credit applications from new or existing customers to fund their annual golf membership. “Since this news broke Fairway Credit has been bombarded with calls from clubs needing help and is once again demonstrating our ability to step in and support both clubs and their members at a moment’s notice. The system is also integrated with Club Systems / HowDoIPay, saving clubs from administration, he added. It’s really sad what has happened to Zebra but apparently it’s not their fault. We had a great relationship with them and they have very kindly introduced us to Orchard on exactly the same terms and they are confident they will be back in the market soon. We don’t like the idea of recourse so we’re happy to go with Orchard and see if Zebra get themselves sorted out. Obviously good publicity for FC but not sure how aware you are of the difference in the products they & Zebra offered? We use Fairway Credit AS WELL AS Zebra, not instead of Zebra.. Both of the companies fund the Member’s Fees to the Club in advance. However, FC only offer a “non-recourse” product which means if the customer defaults on payments then the Club has to pay back any outstanding loan amount.. Zebra, however, offer a product which is, in effect, a personal loan to the Member (if Member defaults it is Zebra’s problem). So, you can see that there is absolutely NO RISK to FC, along with a relatively high interest rate, hence their relative success in the marketplace. Although we have used FC for many years and their service has always been splendid, we also find that they are extremely rigid in what they can offer (in our case ONLY a 10 month agreement to pay for 12 months fees ). But the golfers requirements are different in the modern world. Nowadays we sign up new Members through the whole year and also offer a renewal option. So, when someone joins us in, say, August there is no FC option that spreads the payments over the full term of the remaining Membership year. Hence Zebra was a great option as they offered the customer a choice of payment options (6,10 or 12 months i think). The downside was that Zebra had a stricter credit risk assessment so many applicants were refused credit. So, in a nutshell, great publicity for Fairway Credit but, in my opinion, will not solve the issue of Clubs requiring a third-party provider to manage a truly flexible payment option for them.. They may as well run it themselves in-house? There are, of course, other providers in the market but none have been falling over themselves to contact us so maybe this is another sign of the financial sector seeing golf as “high risk” in the current climate. 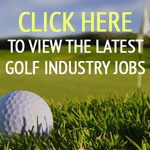 GolfClubSubs.com is happy to help any clubs looking for a low cost Direct Debit / pay by installments system. I am the CEO and as a brief overview we provide self-managed direct debit services at a very low cost with no cancellation charges and no upfront or monthly cost to the club. Just like FC, we only charge a monthly premium to the members that wish to pay monthly , calculated on top of their normal subs and the full amount requested by the club is paid into the club’s bank account after the fees are deducted. The good part about http://www.golfclubsubs.com is that the financial arrangement is entirely between the club and the member, meaning a high quality experience for the member is preserved. Also all communication with the member is branded as the club, including club logo etc. http://www.golfclubsubs.com also automates the first few reminders if a failed payment happens, saving the admin team from chasing late payers.